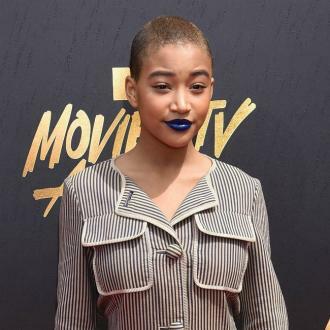 Amandla Stenberg has opened up about feeling more herself wearing androgynous clothing. 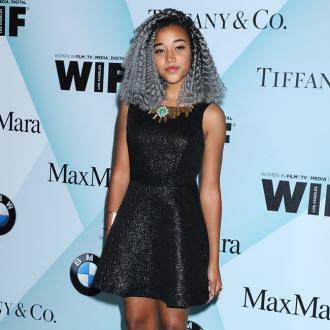 Amandla Stenberg is most comfortable ''dressing like a boy''. 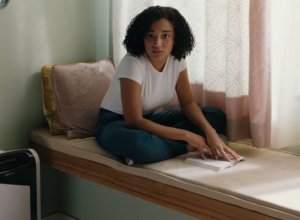 The 18-year-old actress- and-model - who made her breakthrough starring as Rue in 'The Hunger Games' - walked for Coco Chanel at Paris Fashion Week last autumn, and was inspired by the fashion house's ability to create garments which were ''comfortable'' and had ''personal flare''. 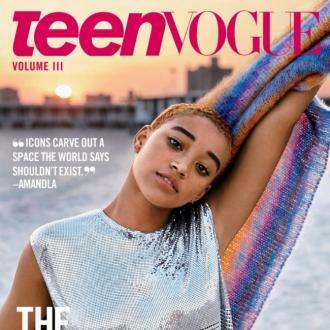 Amandla also admitted she struggled with the pressure of dressing for her gender. She said: ''I thought that I had to dress a certain way in order to appear female, in order to subscribe to certain beauty standards, in order to look pretty. And once I lifted that limitation off of myself of trying to look digestible, especially to the male gaze, it was a lot easier for me to find what style actually suited me. I was able to recognize that gender is a construct and my clothing can look like whatever I want. 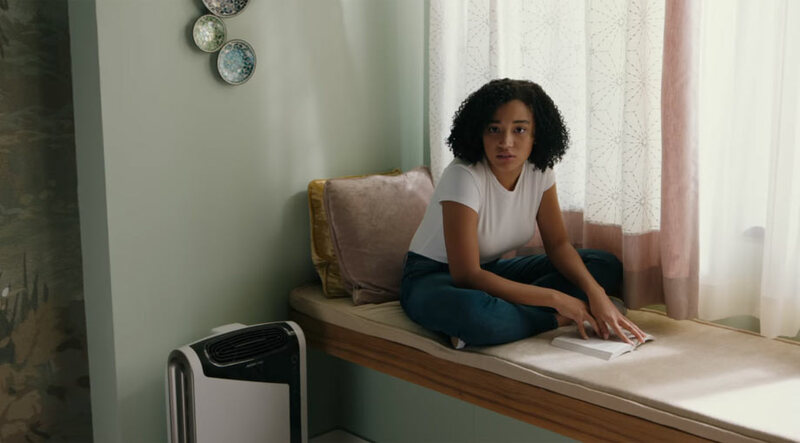 The wavy-haired beauty is a key figure among fashion conscious youngsters and has advised them to take their insecurities and turn them on their head and address them through what they are wearing.